The property is fully rented and generates positive constant income. 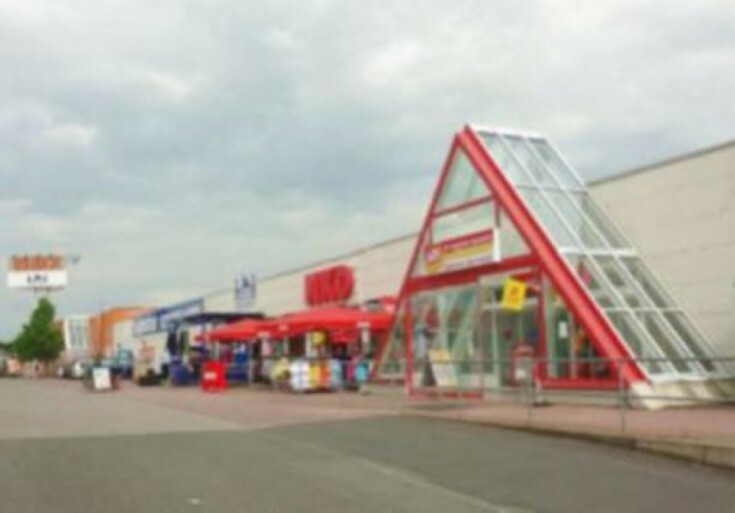 The shopping center is located in Piesnek in the east of Germany. There is the highway A9 Berlin-Munich located nearby. The population of the town is about 14,000 people. Do not miss a unique opportunity to have a shopping mall in Germany!